Ford of Canada said on Tuesday it will expand its customer service division with a new Omnicraft brand of aftermarket parts to cover non-Ford and non-Lincoln vehicles but didn't say when the parts will be available for sale. Omnicraft parts will also be available in the United States company officials from Detroit on Tuesday. Ford Motor Co. immediately offered more details about the U.S. changes. They said the addition will allow dealers to service between 85 and 90 per cent of competitive makes, generating more business. It’s the first time the automaker’s service division has added a new brand in 50 years. Ford will immediately roll out about 1,500 parts numbers to roughly 500 Ford and Lincoln dealers in the United States, officials said. They expect all 3,200 dealers will be covered by some point next year. Ford of Canada spokeswoman Michelle Lee-Gracey said "more information is to come in the future" regarding the Canadian rollout. 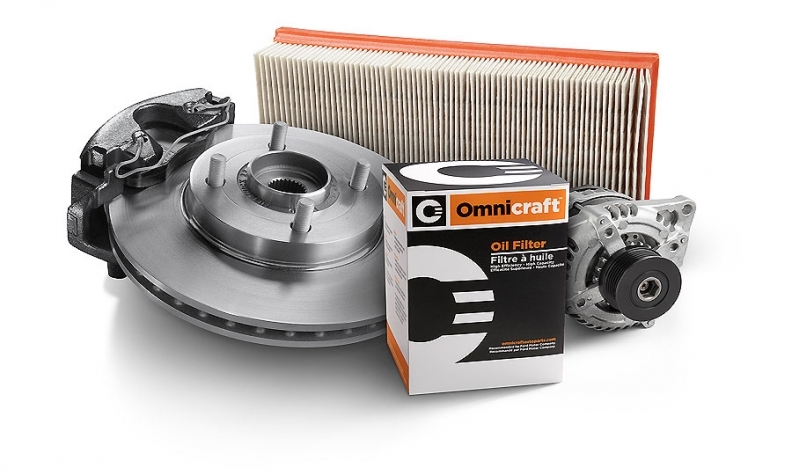 The first wave of parts in the United States will include those most commonly requested, such as oil filters, brake pads, rotors, starters and alternators. Brett Wheatley, executive director of North America Ford customer service division, said the decision was about growth. Ford’s Quick Lane service centers have serviced non-Ford and non-Lincoln vehicles, Wheatley said, but had to purchase the parts from third-party vendors. Michael Martinez and Greg Layson contributed to this report.